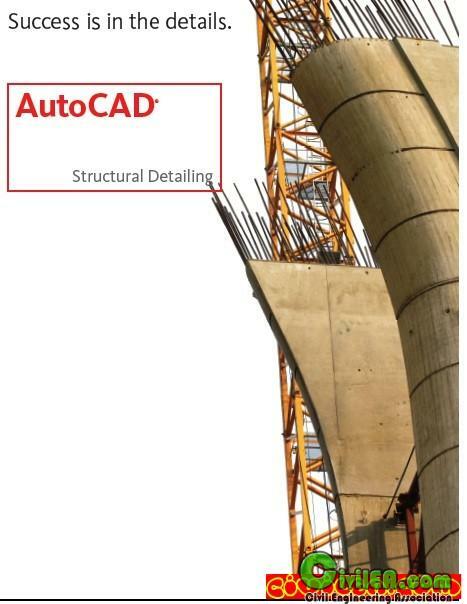 AutoCAD ® Structural Detailing, based on the platform of AutoCAD ®, provides a means of fast and efficient detailing and the creation of working drawings for the manufacture of steel and concrete structures. The program supports BIM (BIM) and created specifically for designers and manufacturers of building structures. I am still downloading it, not yet verified! I forgot to say that the version above is 32bit only, the torrent contains the 64bit version but I only downloaded the 32bit one. and it works acceptable with Hardware Acceleration ON. For small projects it works flawlessly for large ones probably you'll need a newer computer. (04-19-2010, 02:55 PM)smrad12 Wrote: Please, can someone upload x64 version of Structural Detailing 2011? Download links lists for hotfile.